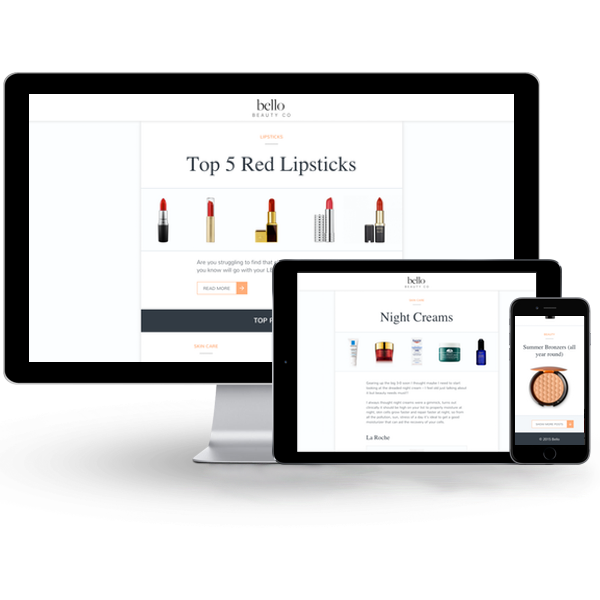 Hi, I am a full-stack web developer with a passion for front-end user experience development. 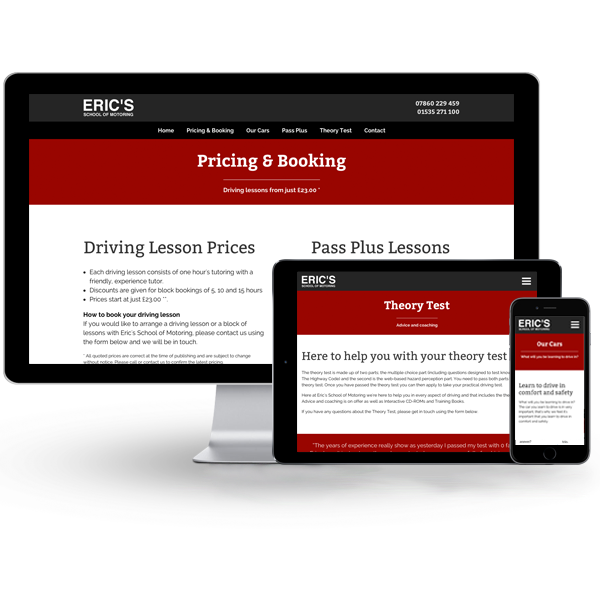 My main tools are HTML, CSS (LESS/SASS), PHP, MySQL, jQuery and WordPress. 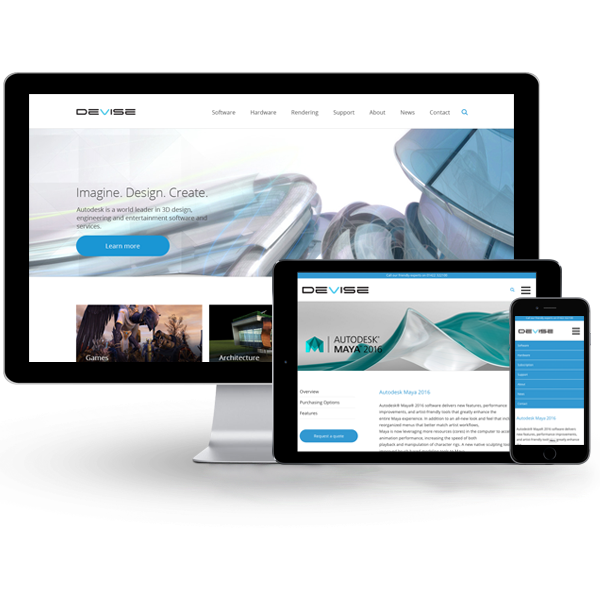 Development of a fully responsive, bespoke WordPress theme for Devise - a reseller of 3D design, modelling and animation software. 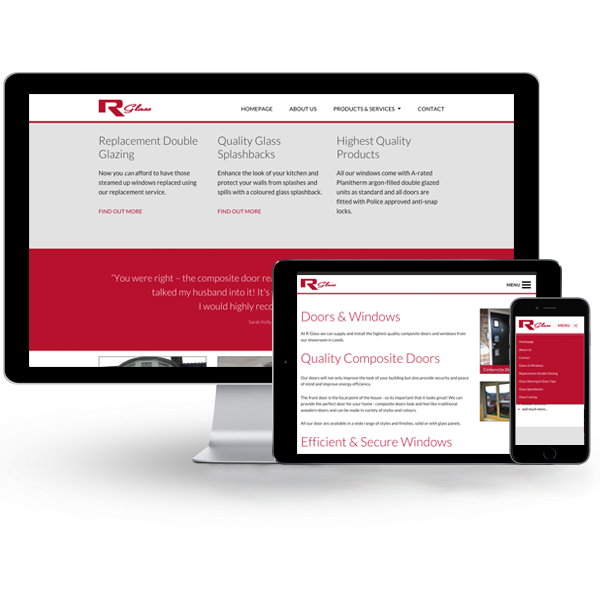 Fully responsive website design and build for a Glass specialist in Leeds. If you'd like to work with me, you can hire me.